Samsung's Creative Lab, an outlet for their talent to work on external projects, is starting to bear fruit. Three of those projects will be shown off at CES 2016 next week and they are interesting to say the least. Samsung is treating these as startup projects, with one being manufactured by a new and technically separate company, and the units at CES will not be production quality but rather are being used to assess their market potential. WELT is what the smart belt is being called. It will be geared towards the health and fitness crowd, tracking activities and daily habits with instant and continuous feedback on waist size. 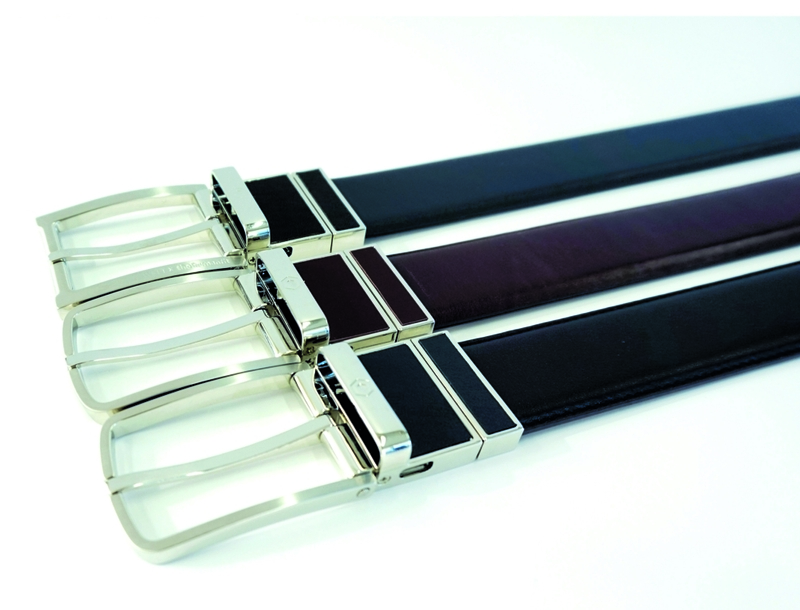 The exact kinds of technologies are not very well laid out at this point, but a belt like this is well-positioned to measure activity levels and might be able to keep track of tension to get a finely-grained grasp on waist size fluctuations. 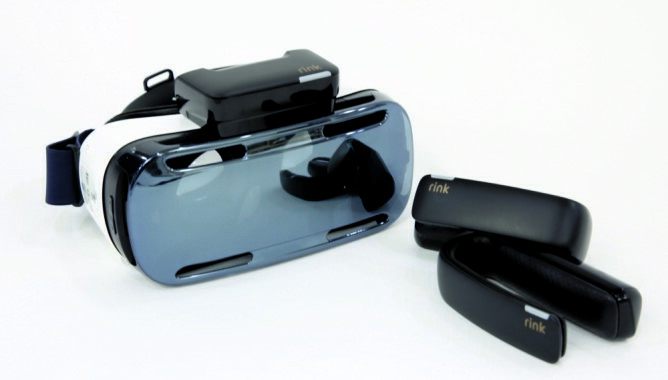 rink is a bit less ambitious and is just a companion piece of hardware for VR devices, like Samsung's own. It adds a motion controller not unlike the familiar Nintendo Wii, which should really improve the experience when playing games. The question with rink isn't so much whether it's a good idea but whether the price and function will match up well. Last but not least is TipTalk, a wristband that literally lets you hear smartphone or smart watch audio through your fingertip. 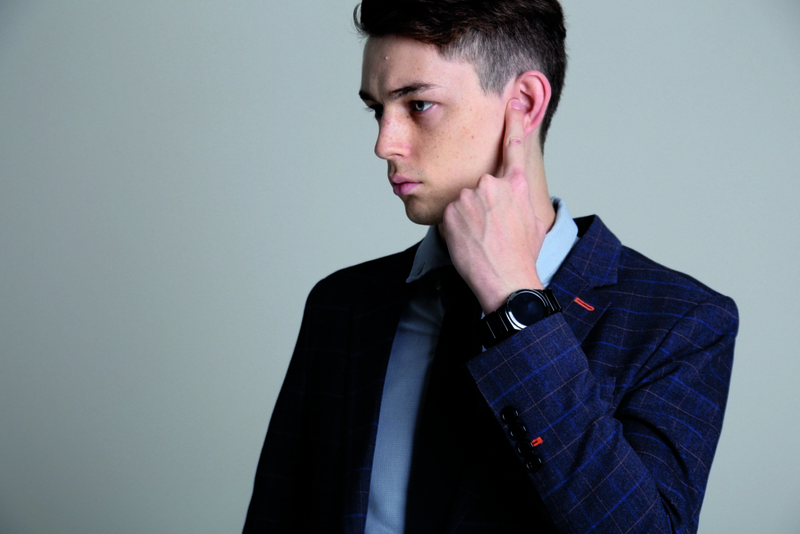 The strap will send the sound through your body and up through your fingertip, as improbable as it sounds. You then just put your finger to your ear, which can naturally create a seal like a high-end earpiece would. Much like the rink, execution is very important with this device. The quality of the idea is immaterial if the device can't do what it promises, which is far from straightforward. Unlike the rink, the TipTalk has to justify its place in the market, too. Do you want to have phone audio come through your fingertip?